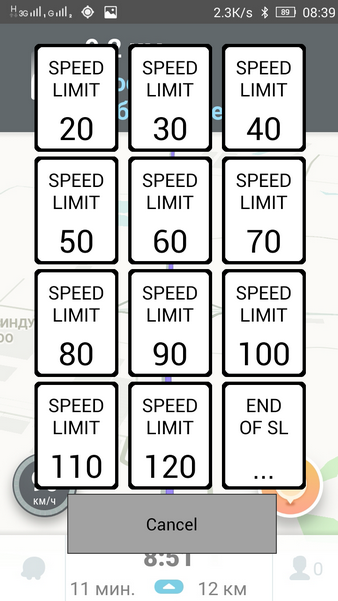 I created the android application Waze SLB (Waze Speed Limit Button) for sending speed limit reports (similar to existing web script). 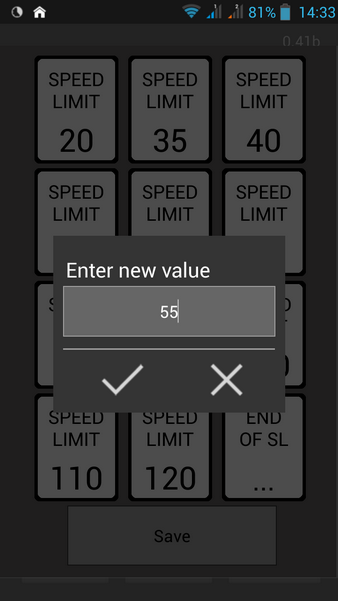 The main idea is to imitate tap on the speedometer icon to display Speed Limit form. 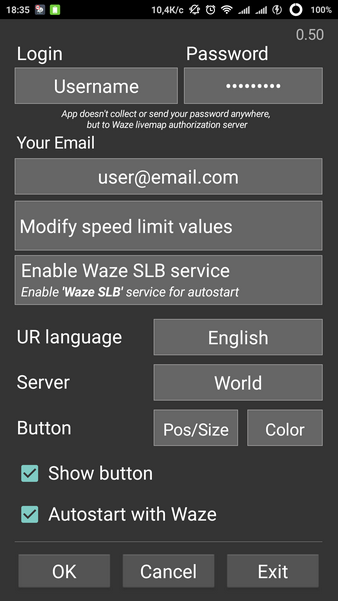 Waze SLB automatically starts and closes with Waze (on Android 4.1+ it is neseccary to enable Waze SLB service in phone settings for this feature). After the first run you need to enter your real Waze nickname, password and valid email. Show button - display the Waze SLB button over the speedometer icon or make it invisible. 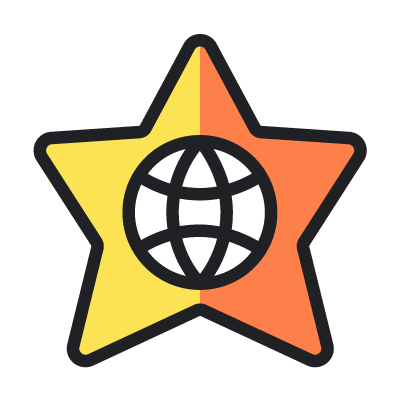 Autostart with Waze - enable or disable autostart. 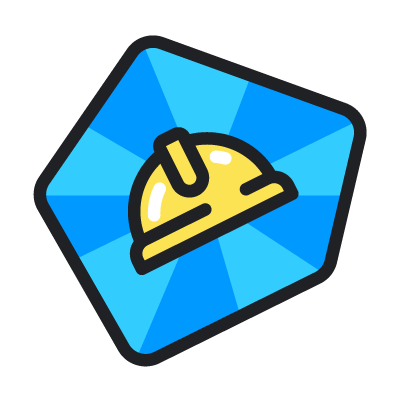 Disclaimer: Application doesn't collect or send your password anywhere, but to Waze livemap authorization server. - color of button can be changed in config form. The color should be in hex: #AARRGGBB, where AA - alpha channel (transparency), RR - red, GG - green, BB - blue (Example: #55777777 - transparent gray). Long tap on the Position button in Config switches between default red and transparent gray. - Application is not working in background. Application uses overlay and running in backgroud, so your device should allow overlay for Waze SLB and shouldn't limit background activity. Check your device for any system settings or security applications and add Waze SLB to exclusion list. 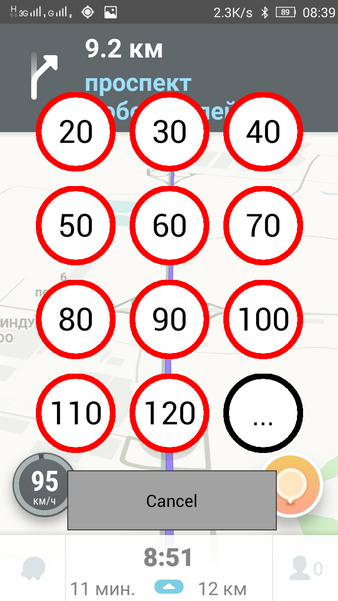 - since it uses overlapping button over the speedometer icon (red circle) the corresponding region is not available for tapping in Waze, keyboard etc. Workaround: long tap on the button hides it for 10 seconds, this will allow you to tap under the button. 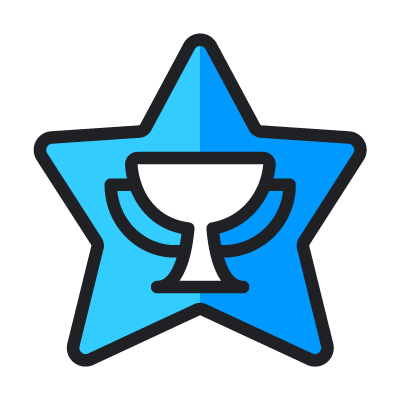 Last edited by Vinkoy on Tue Oct 03, 2017 7:31 am, edited 10 times in total. On full HD, the configuration dialog is toooo small. Its size is probably specified in pixels? foxitrot, yes I know this issue, will be fixed in following versions. Vinkoy wrote: ...you need to enter your valid email. Why is the e-mail address neccessary? Because it is the way to report from Livemap. 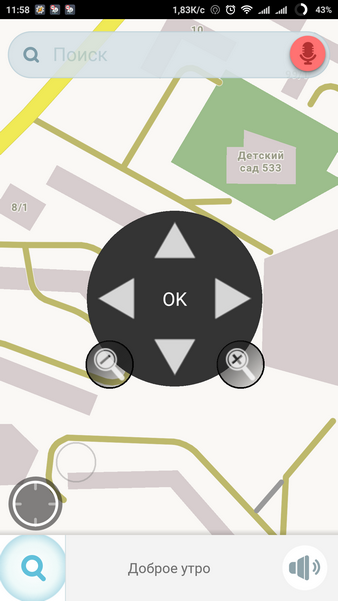 Try going to livemap and make a report (without login). Looks pretty good. Also like the access frim notification bar. Would it be possible to create country specific speeds/buttons? 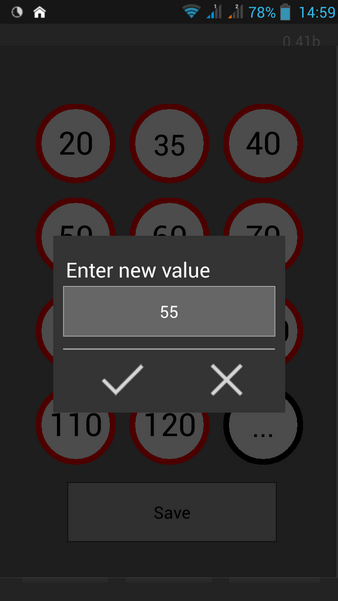 For NL i would change 20 into 15 and 40 into 130 for example. 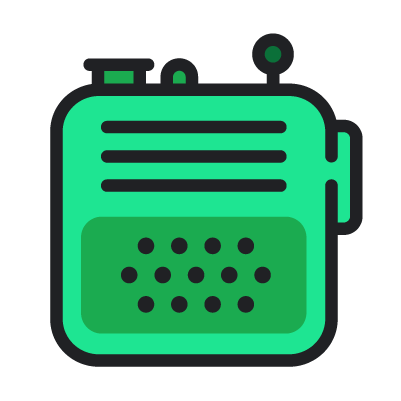 For all such applications, users are wishing an user-adjustable contents, with a good default preset. Configuration of speed values is also in my todo, will be available in the future. Vinkoy wrote: foxitrot, yes I know this issue, will be fixed in following versions.